Babyliss Pro has a large selection of professional flat irons on the market but I chose the Nano Titanium-Plated Flat Iron to review for you today. With competitive pricing and outstanding performance, this device is giving competing brands a run for their money. Read on for an in-depth BaByliss PRO Flat Iron Review. Suitable Hair type: Best for normal to thick, coarse hair. Short to long. Conair Corporation is a large American company selling personal, homecare, health and beauty products including the professional brand Babyliss Pro. Babyliss Pro has been in the business of beauty and hair care for decades and continues to develop innovative ways to better their products and allow hairstylists to express their creativity. Their range of beauty appliances are designed for hair stylists and each one is tested in their technical centres. The temperature control is digital with LED indicators. The temperature range is from 300F to 450F. The pure titanium plates on this hair tool heat up rapidly at a very high heat – up to 450F – while resisting corrosion. 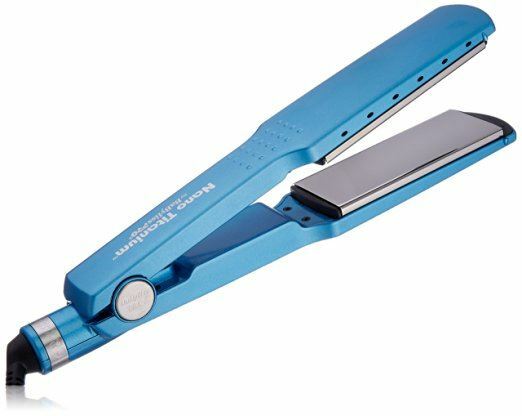 It is very effective in maintaining this heat, while the stay-cool Righton Housing resists high heat so that the users can comfortably grip the flat iron. The nano titanium plates when heated give hair smooth silky shine and eliminate undesirable frizz. The far-infrared heat penetrates the hair from the inside out without damage. It should not take many passes to get the desired look. 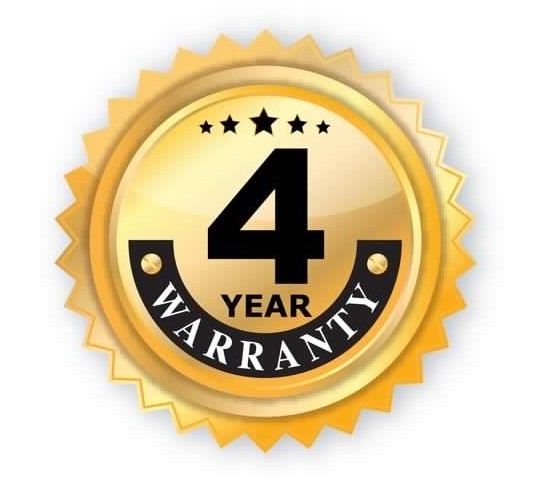 Check out the user manual for further warranty information. Interested in learning how to curl your hair with a hair straightener? Click here. Different colors offered. The models we are reviewing, BABNT2091T and 2094, are blue. 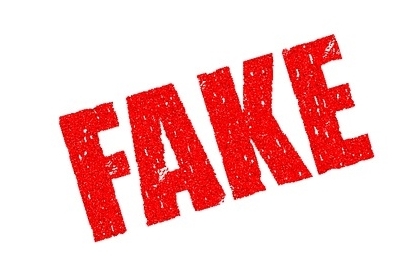 If you do end up with a fake, it should be returned and reported. Is the Babyliss Nano Right for your Hair Type? As the plates are titanium and heat up to ultra-high heat, it is best if used on normal to thick, coarse hair. 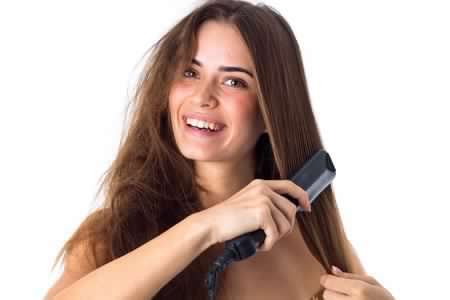 If you have very thin, fragile hair than it is best to choose a hair straightener with lower temperatures. The plate sizes available should be suitable for most lengths of hair. If you have short hair, it would be preferable to use the thinner 1 1/4′ plates. If you find that too wide for your hair, then you should be looking for a flat iron with 1″ plates which Babyliss has as well. Will likely cause damage at it's high temperatures to thin, fragile hair. Cleaning and care of the Babyliss Nano couldn’t be simpler. There is no lubrication needed. It is helpful to keep the device clear of dirt and dust. If cleaning is needed, make sure the unit is disconnected and cooled before you begin. Wipe the exterior with a soft cloth. In regards to maintenance, should anything go wrong with your device, halt using the unit and make use of that 4 year warranty. There you have it, the Babyliss Pro Nano Titanium Flat Iron Review. The plates get hot and they stay hot while the handle remains cool. It comes in 2 plate sizes to suit your preference and with a 4 year warranty in case anything goes wrong. It is suitable for normal to thick hair types and meant for professional use due to the high heat titanium plates that maintain their heat. 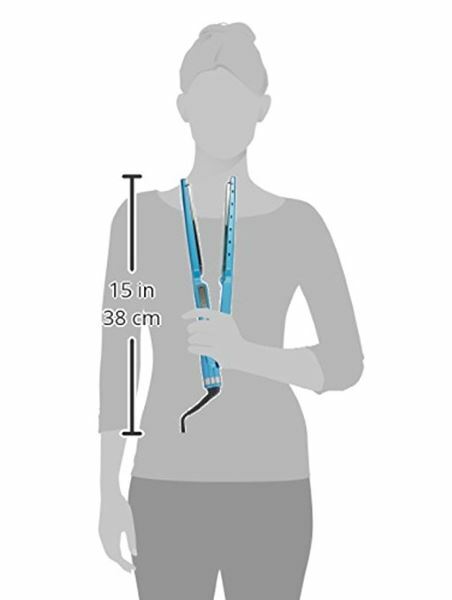 I hope you found this article helpful in determining your next flat iron purchase. Another Good Beauty Read: Does a Flat Iron Kill Lice? NextDoes a Flat Iron Kill Lice? Fact or Myth?